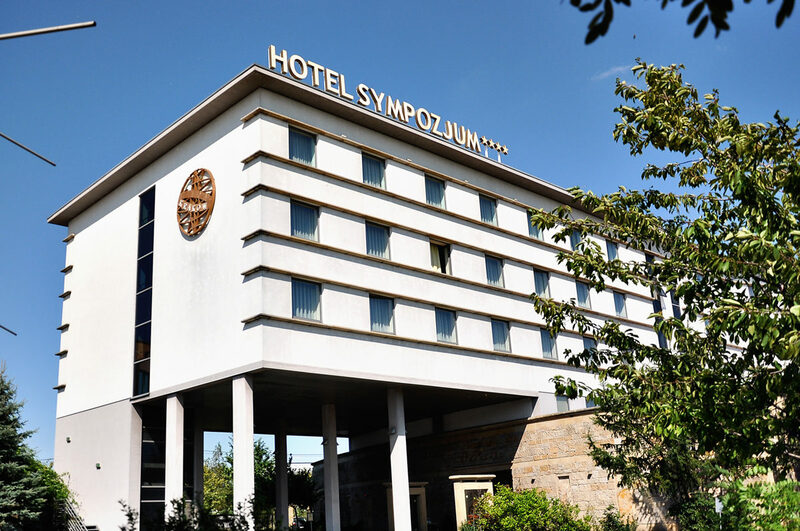 Situated in the southern part of Krakow, close to its historic centre, the Sympozjum Hotel & Spa is ideally located for anyone who is looking to get about or explore this magnificent city. The hotel boasts a prime position that puts it just a short distance of the beautiful main market square of the city, along with several notable attractions to see close by including the Wawel Cathedral and the Galicia Jewish Museum, and is conveniently located close to the main communication roads allowing you to easily visit nearby destinations. This modern and luxurious 4star hotel features a wonderful selection of facilities that cater for every occasion, whether you are looking to stay in the city for leisure or business, and ensures you are always comfortable and relaxed with its 80 elegant airconditioned rooms. Guests staying at this impressive hotel might like to take advantage of the Crystal SPA where you can truly unwind after a long day, with saunas, a jacuzzi, Turkish bath (steam rooms) and not to mention the extensive choice of face, body, beauty and massage treatments. Alternatively if you are just looking to sit down and enjoy a quiet moment whether alone or with friends and family you can always take a break in the cosy bar/lounge, in the lobby or just relax under the sun in the pretty gardens. The hotel also boasts extensive business and event facilities with space measuring 6000 square feet, perfect for important meetings, conferences and special events such as weddings. Facilities include several small meeting rooms, larger conference rooms, a ballroom and exhibit space. The 80 well furnished and luxurious rooms at the hotel consist of 73 double rooms, 5 elegant suites and 2 specially designed rooms for disabled guests, all designed to meet the highest standards. Each of the rooms and suites at the hotel feature all modern amenities including: air conditioning minibar telephone wireless/highspeed internet espresso maker satellite TV desk laptop safe private bathroom bath/shower hairdryer toiletries. The main restaurant at the hotel is the Rozmaryn, serving breakfast, lunch and dinner. Guests can enjoy some of the finest European cuisine and a wide selection of wines, it is also ideally suited for a variety of events from family celebrations to highclass business meetings. 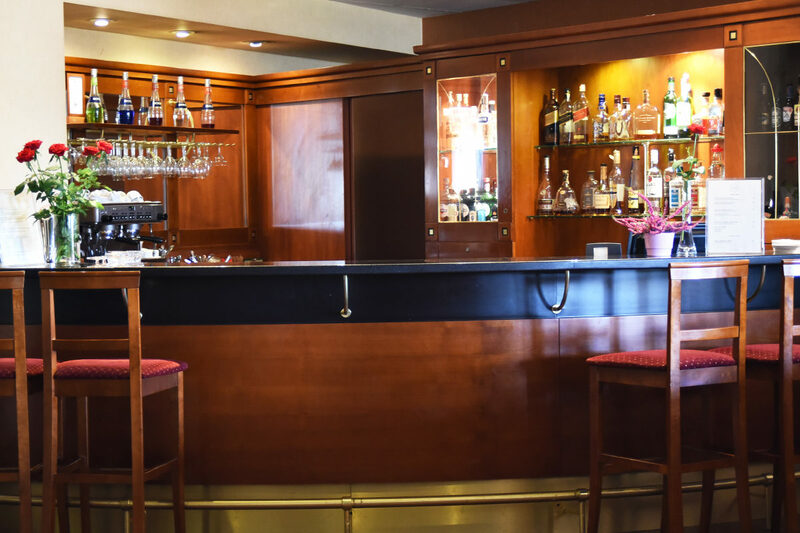 For a lighter meal, casual drink or a quick bite to keep you going between meals there is also a cafebar that is open all day. Enjoy the jacuzzi whilst sipping one of the many extravagant cocktails prepared especially by the barman!